If the Nifty50 continues to trade in the range of 10,480-10,300, traders should follow a stock-centric approach, say experts. Indian stock markets are likely to start Friday's session on a weak note with the SGX Nifty trading 38.50 points lower at 10,324.50 on Singapore Exchange. SGX Nifty is an early indicator of NSE Nifty. 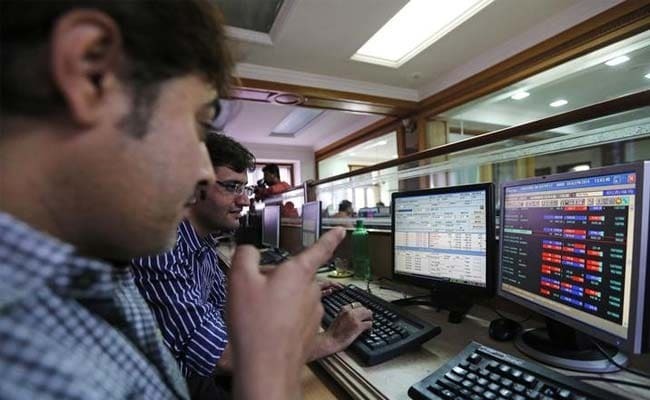 On Thursday, the 50-scrip NSE Nifty declined 50 points to gave up the psychologically crucial mark of 10,400 while the S&P BSE Sensex closed below the 33,700 level, shedding 150 points. Going ahead, if the Nifty50 continues to trade in the range of 10,480-10,300, traders should follow a stock-centric approach, according to experts. "Positional traders should keep a close track of the trading range 10,480-10,300 and as long as index oscillates within this, it would be a prudent strategy to continue with a stock-centric approach," said Sameet Chavan, chief analyst-technical and derivatives, Angel Broking. HDFC Bank would play a key role in deciding the near term direction for the banking index, he added. Bharti Airtel: The largest telecom services operator has landed in a soup after the telecom regulator issued a show-cause asking it to share details about offering discriminatory and non-transparent tariffs to customers, according to a report by the Economic Times.